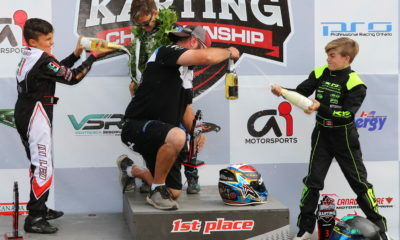 Grand Victory for Callum Baxter in Briggs Junior Lite – CKN | CanadianKartingNews.com | Because Karting is a way of Life! 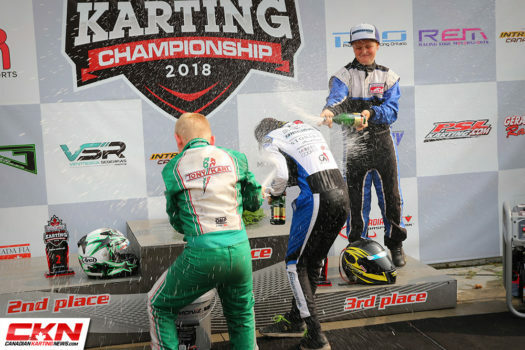 For the second year in a row, Nova Scotia’s Callum Baxter is a Canadian National Karting Champion after winning the Briggs Junior Lite Final on Sunday at Mosport Kartways in Ontario. 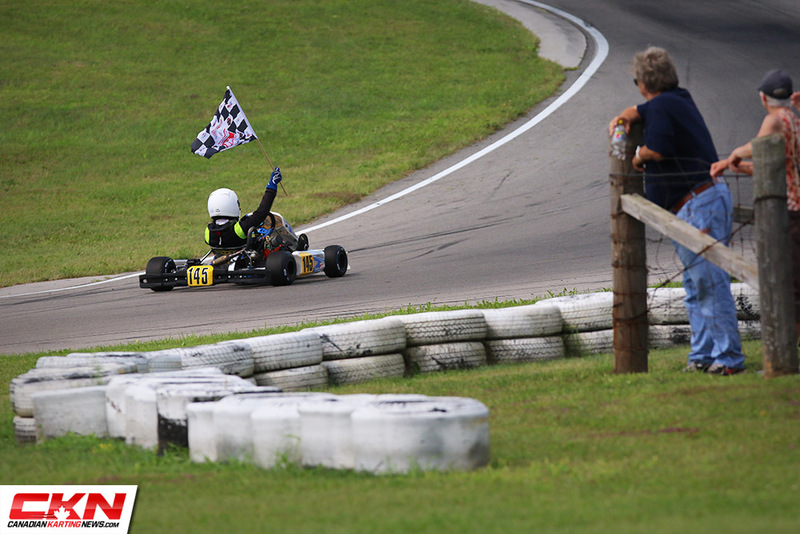 Baxter, who won the Briggs Cadet title a year ago, moved up to Junior Lite in 2018 and quickly became a threat for victory in every race he entered. 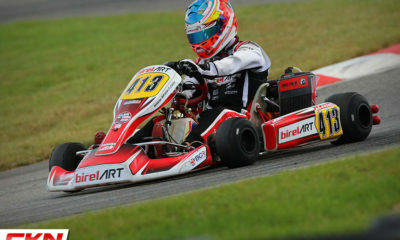 The Nationals were no different and in a very interesting way, this year’s race for the Junior Lite title was very similar to last years Briggs Cadet Final. 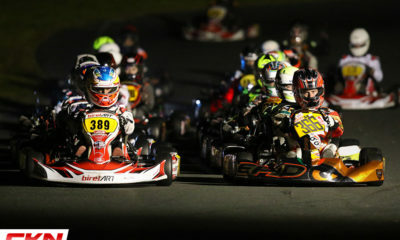 As the green flag waved, Baxter (Ricciardo Kart) found himself in a battle for the lead with Lily Flintoff (K&K Kart), Ethan Donkers (TonyKart) and Owen Mahar (Ricciardo Kart). 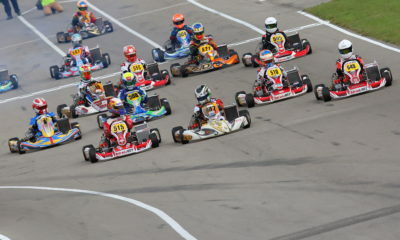 All four of these drivers battled for the victory last year in Cadet and stepped up to Junior Lite this season. 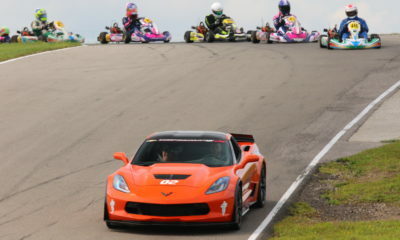 Two fast drivers were eliminated on lap one when Matte Ferrari (Intrepid) and Steven Navratil (Awesome Kart) became lodged together exiting turn out. 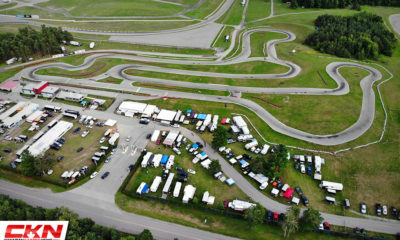 A few laps later, a crash in turn seven sent karts scrambling to avoid a stopped kart. 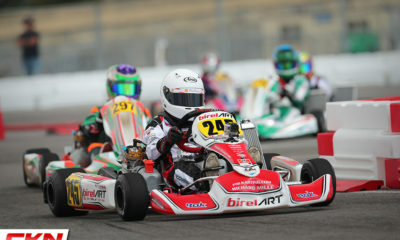 Pole sitter Daniel Ali (Kosmic Kart) took evasive action and bounced off a kart and down the hill towards corner ten. The unfortunate event saw him shortcut the track, unintentionally, and would end his chance of racing for the win. Up front, Mahar slipped back from the lead trio, who traded the lead constantly. 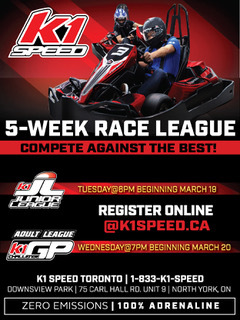 Nearly every lap there was a new leader in the fourteen lap pursuit. 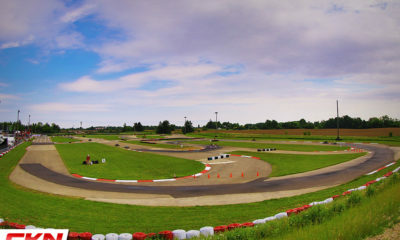 After Donkers and Flintoff drafted past Baxter with three laps to go, Baxter worked his skills to get back to the lead, passing Donkers with two laps to go and then overtaking Flintoff on the final lap to secure the victory. Flintoff would cross the finish line in second ahead of Donkers and Mahar. 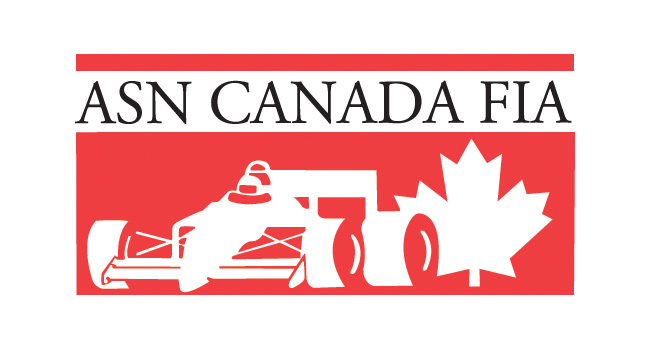 However, officials accessed her with two penalties for contact with Mahar early in the race and with Donkers on the final lap, moving her off the National podium.